EXPERT LEVEL. 15 Additional Cards. In this strategy game, you play with decks of illustrated cards instead of a board. These collectable cards represent magical spells and fantastic creatures. This display box contains 36 booster packs, each with 15 randomly sorted game cards. Rulebook not included. New players should begin with a Magic: The Gathering starter-level game. 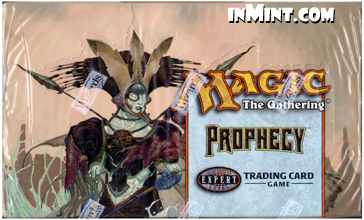 The Magic starter game and theme decks give you all the tools to play the Magic: The Gathering game, including complete rules and strategy tips.